Important Factors You Need to Know About Plumbing - Tinaciouslee! Shutting the water source off is important especially if you are dealing with a major leak. You need to know where the water source is and how to shut it off. Usually, the water source is at the meter. if your home has several shut off valves, know where they are and learn how to turn them on and off properly. 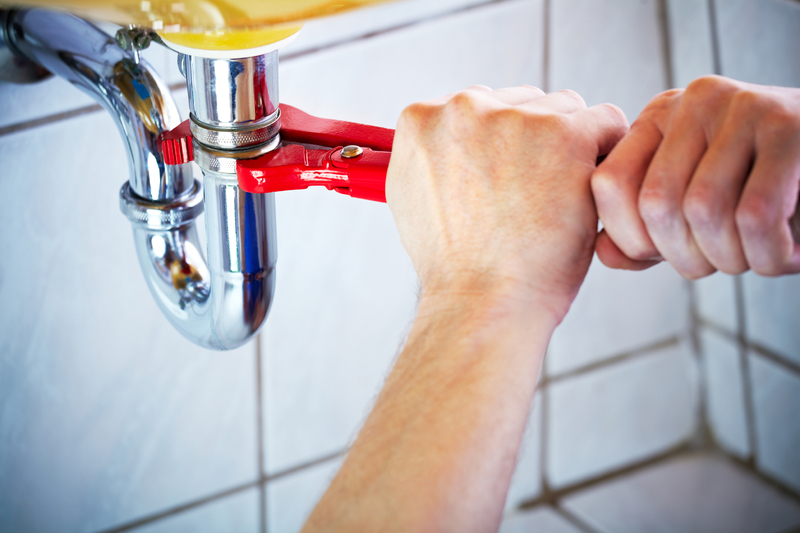 To keep your plumbing system in excellent working condition, have it checked by a professional once every year. A professional plumber can assess your system for leaks, identify trouble spots, and repair or replace old valves. It is equally important that you are being billed properly so make a habit out of reading your water bill and water meter. Each month, check your usage via the water bill. If your usage surges inexplicably, there could be a leak in your plumbing system. If you want to learn how to read your water bill and meter or if you have other questions, contact your water company. The most common cause of leaks is high water pressure. Always track your home’s water pressure, making sure it is under 80 psi. You can do that by installing a water pressure gauge. If you don’t want to check the water pressure yourself, have your water company representative check it for you. To avoid clogged pipes or backup problems in your plumbing system, learn where the clean-out plugs are located in your waste system.